Pls. click below hyperlink of picture. If you want to check other test report with different kV value, pls. contact with our sales freely. PS. For delivery cost, please contact with us if it\'s not reasonable. We will modify it after place the order on-line (before payment). Optional Appearance, drawing, performance curve/test report are available, please refer to below hyperlink. For more information, please feel free to contact with us. PS.1). Above quotation base on 205 electric car wheel hub motor, 48V~72V. for EV enthusiast, V2 & V3 motor could be over-voltaged to gain more speed/performance (customizable). More Kit, e.g. 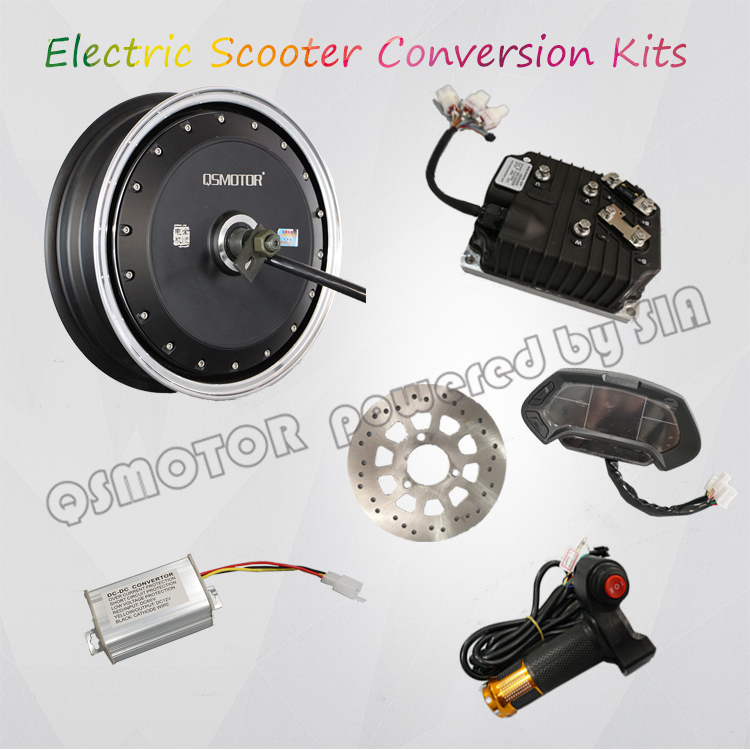 Motor Controller, Speedometer, Throttle Pedal are avaiable.